If you’re lucky enough to have witnessed the panoramic view from the top of the Salisbury Cathedral tower you will realise just how many roofs there are in this city – both ancient and modern! That’s why CH Roofing is in such great demand for new roof installations and roof repairs in Salisbury and surrounds. We are a well-known and reliable firm of locally-based Wiltshire roofing contractors, with a highly skilled and experienced team of specialist roofers and joiners. We are committed to excellence, both in our workmanship and customer service, and the fact that we come heartily recommended by many satisfied roofing clients in Salisbury is a matter of great pride to us. We offer professional roofing services throughout Wiltshire including the Wylye Valley, Norton Bavant, Bishopstrow, Knook, Upton Lovell, Codford, Steeple Langford, Stapleford, South Newton, Great Wishford and Wilton. We are experts at designing and installing roofing solutions for new builds in Salisbury, both for pitched and flat roofs. Our surveyors will come up with the best roof specifications and give a free estimate, then you can leave the project in our hands until completion, knowing the roof will be raised efficiently, on time and on budget. A great deal of our work involves roof repairs in Salisbury. When you’ve sprung a leak we will investigate and diagnose the problem before too much damage is done, giving you a highly competitively priced quotation for the recommended repair work. You can trust us not to do any work that is not strictly necessary, and to keep you informed of progress every step of the way. 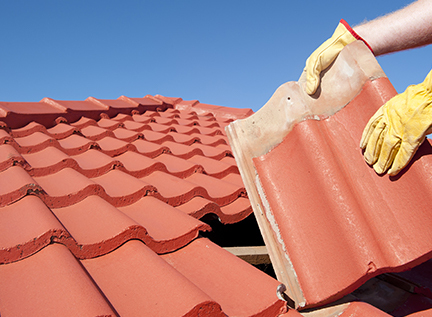 Our professional roof team can repair any sort of roof on any building – residential or commercial. Our skills include expert tiling using traditional clay, slate or cedar shingles, or more modern concrete tiles in various colours and styles. We’re highly experienced at installing EPDM (Ethylene Propylene Diene Monomer) rubber membrane roofing systems, the modern way to ensure that flat roofs stay watertight and last longer. Many roof problems can be put down to faulty leadwork which has been incorrectly installed or has become corroded and brittle with age. Lead abutment flashing is vitally important to prevent rainwater ingress in the junctions between different elements of the roof, and to channel water off of a building. Lead is also used for decorative purposes, especially on period properties. Our leadwork experts have mastered the age-old tradition of installing lead work professionally and effectively and can be trusted to supply and fit lead to the roofs of Salisbury’s many historic listed and heritage buildings. Other roofing services in Salisbury which we offer are the pointing of chimneys, installing cladding and new guttering, fascias and soffits. If you need a sound roof over your head in Salisbury – or indeed anywhere in Wiltshire or Somerset – contact CH Roofing on 01985 215043 and we’ll arrange to give you a free roof survey and cost estimate. 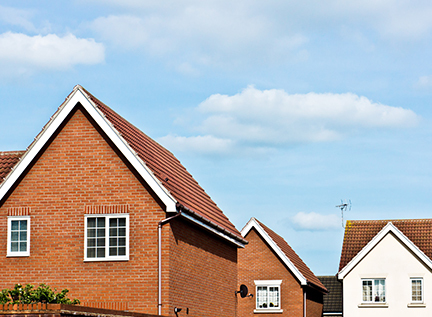 Our work is fully insured and we offer a 30-year guarantee for roof repairs in Salisbury.